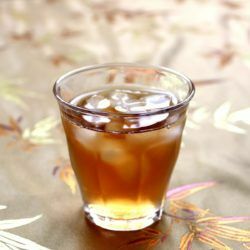 The Captain & Loco cocktail is a delicious coconut flavored rum drink with hints of spice. 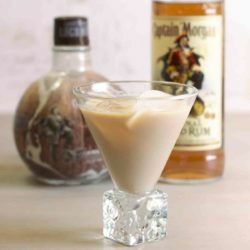 It features Captain Morgan LocoNut with the Captain’s Spiced Rum. 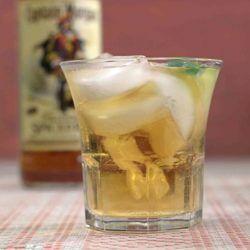 The Captain & Ginger drink recipe sounds like it was named after a Gilligan’s Island fan fiction pairing. 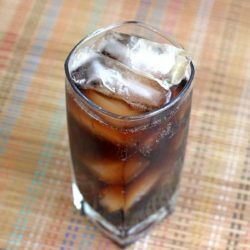 Or it could just be the combination of Captain Morgan Spiced Rum with ginger ale or beer. 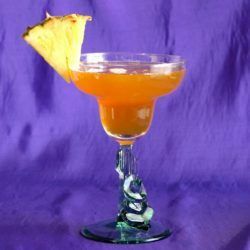 The Ginger Apple Spice Cocktail is a delicious drink featuring spiced rum and ginger liqueur for the spice, with just enough Malibu coconut rum to take the edge off. 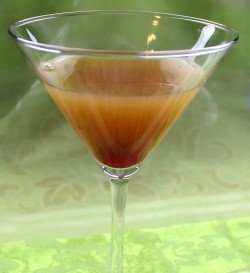 The Shark Bite drink gets its name from the way the three drops of grenadine look like blood in the greenish-blue water. 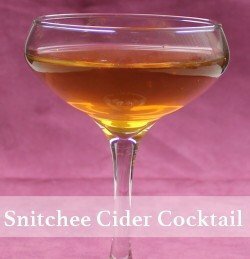 This one always gets a laugh at parties, especially Halloween parties. 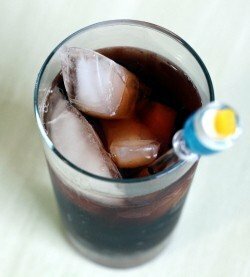 The Pirate’s Float is a rather inspired combination of flavors: spiced rum, root beer and cola. The end result is a touch of sweetness with a nice spicy bite.